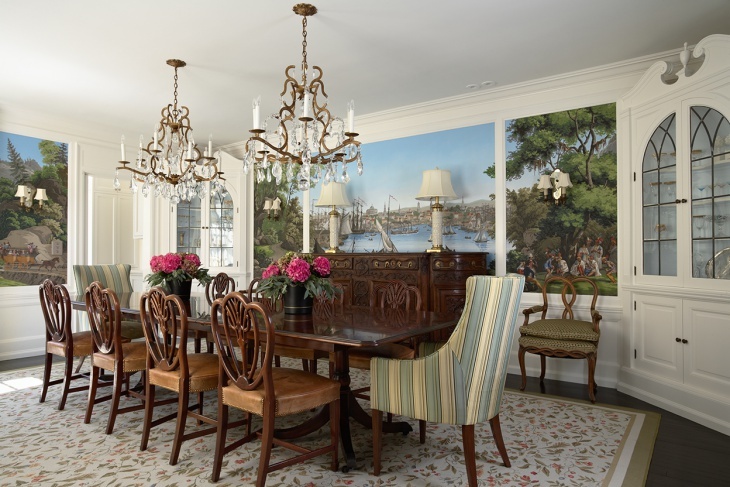 When you think of a personalized dining room, what sort of imagery flashes into your mind? 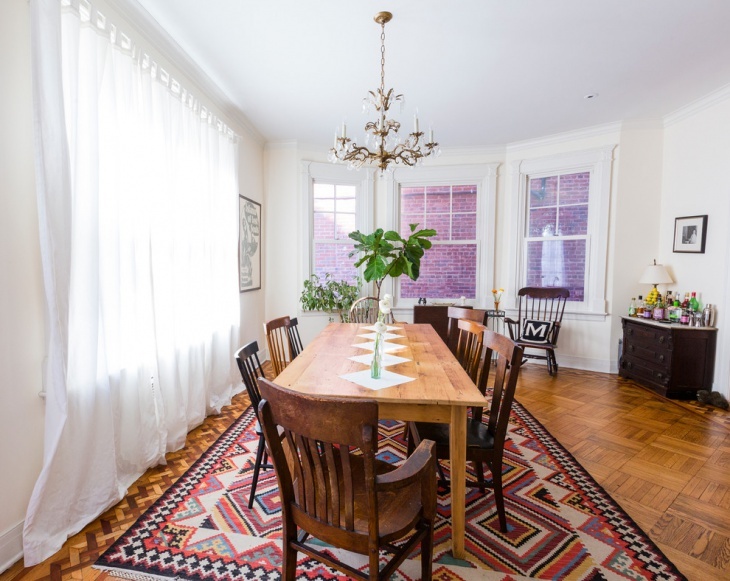 Elegant, well-furnished and of course, homely! 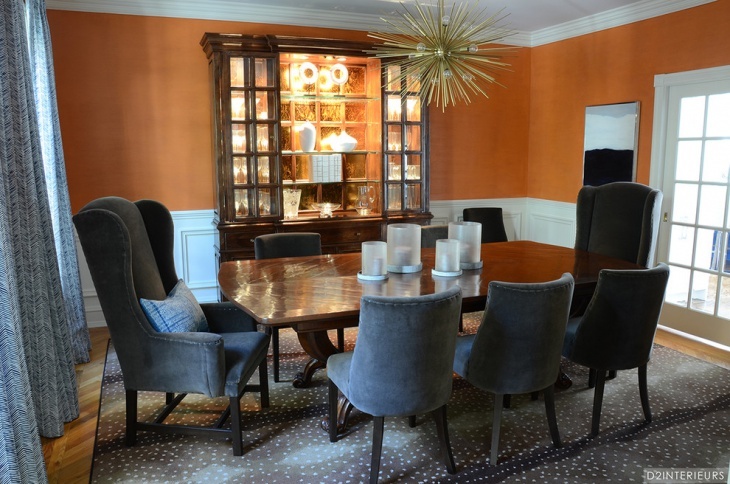 After all, you would like to pamper your home with a beautifully furnished dining room. 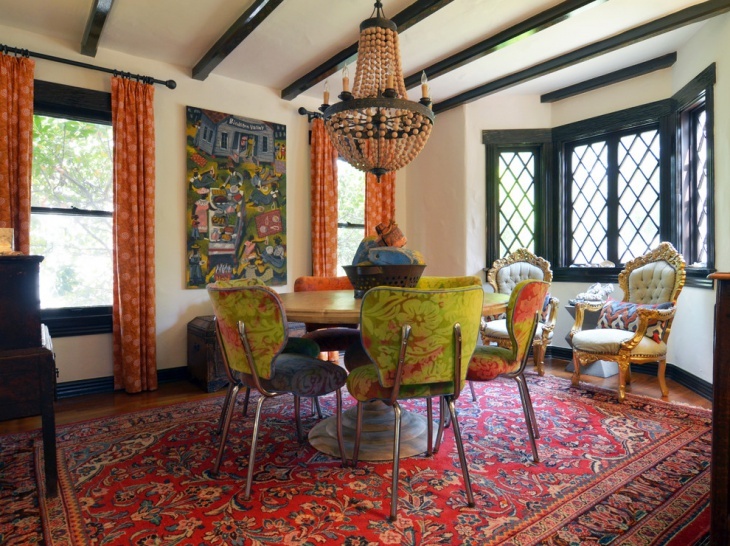 You may have a definite taste or aptitude, and prefer a dining room tailored according to your cherished ideas. 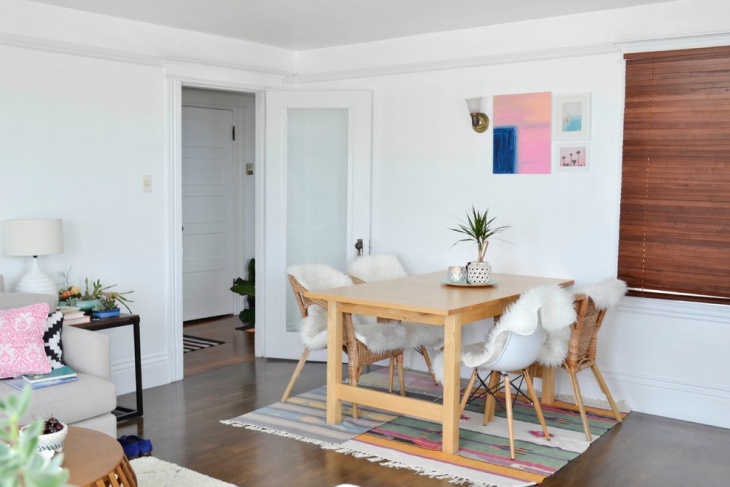 Well, we present you with ten awesome dining room ideas that can match the interiors of your home. The grandeur that these settings will really showcase your taste and status. 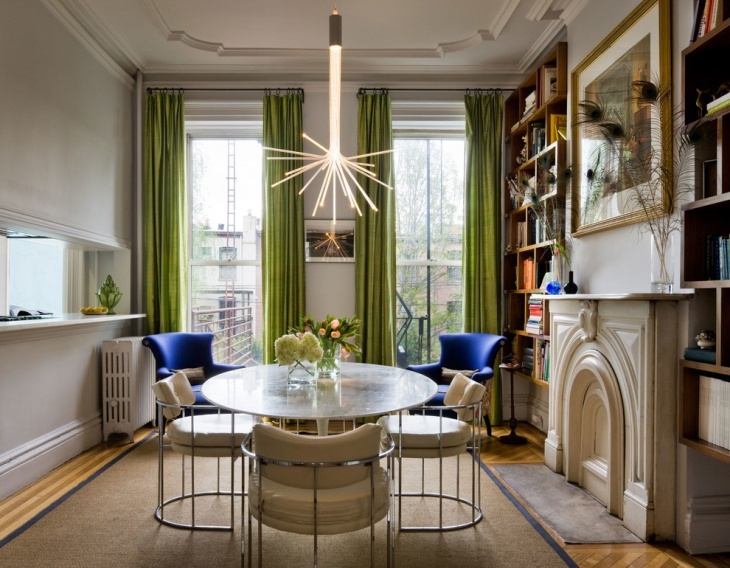 Imagine seamless rectangular glass tables, smart chairs with sleek looks, a matching chandelier overhead. 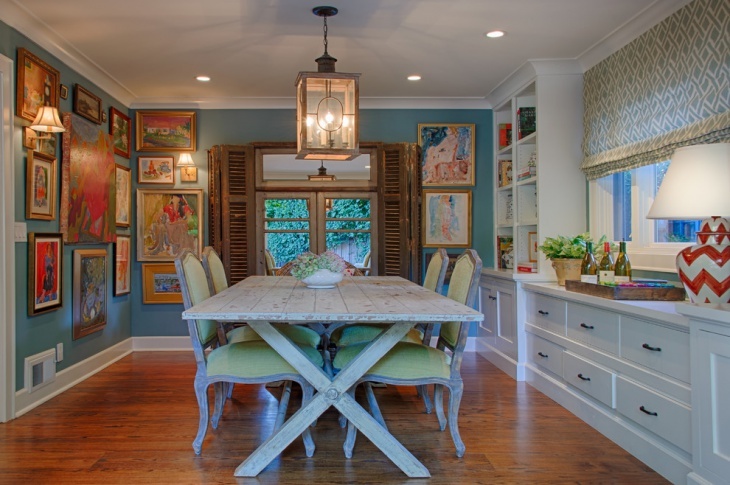 This is one of the gorgeous settings that you can deliver to your dining room. 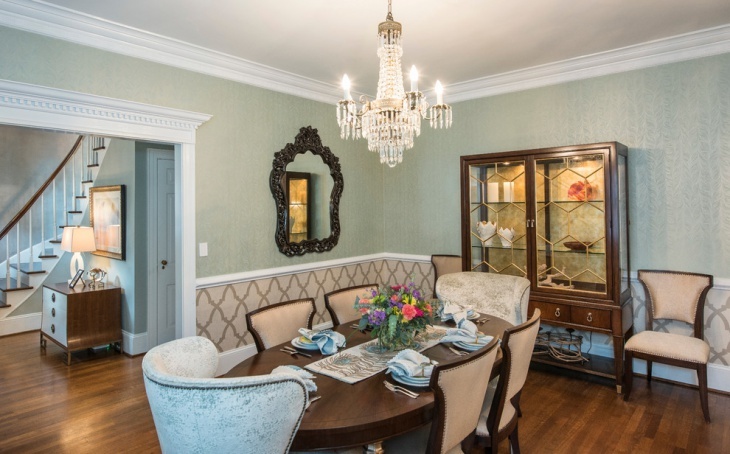 With walls painted in spotless white and a few portraits on the walls, this dining room setting can bring a sophisticated attire to your home. If you have a colorful mind, you can opt for this setting. 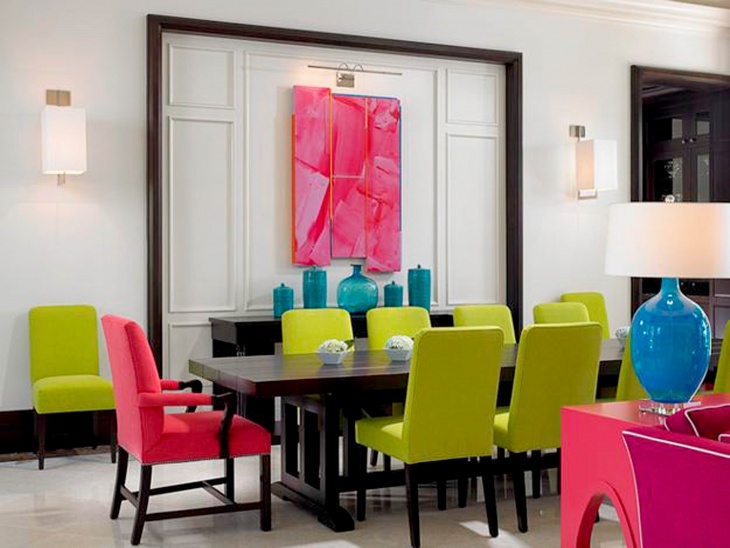 You need strong architectural elements from your home, and the vibrancy of the dining set will make the room smile with beauty. Choose the most striking yet matching colors like fuchsias and turquoises. This is a perfect blend of class and simplicity. 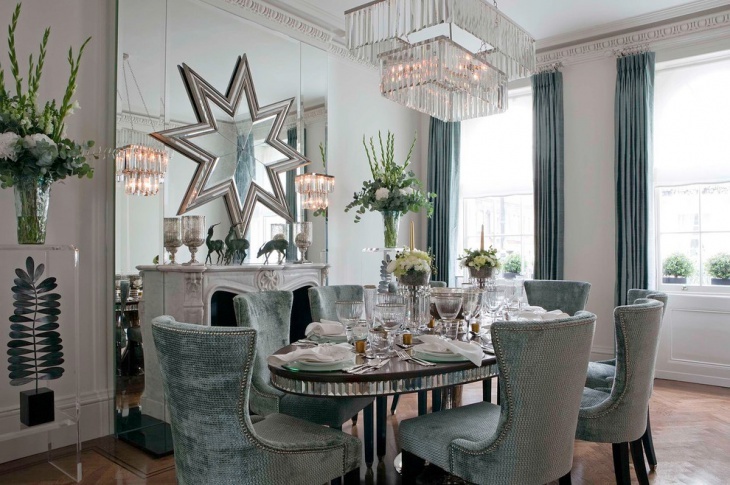 You can choose this royal look for your dining room with polished wood-coloured chairs, glass table with wooden stand, matching the chairs and sleek yet appealing chandelier over the table. This setting is best compatible with whitewashed walls, along with crystalline glass doors and windows. When you crave for a blast of royal features in your dining room, this setting present you with a grand dining table, sophisticated chairs with great back rest, and perfectly tiled walls. The look needs to be complemented with luxurious furniture like cupboards. 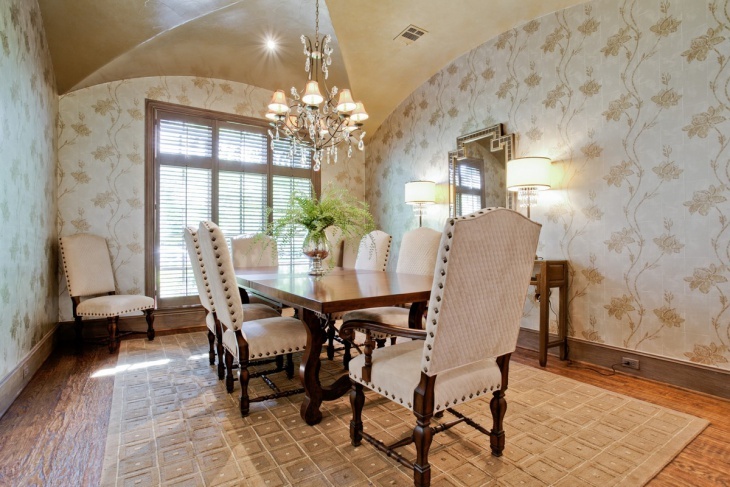 If you happen to be a lover of antiquity, this dining room setting is for you to cherish. The rooms are featured by peculiar, caved down walls at places with a vintage ambiance. A couple of bright table lamps or a hanging light will complete the backgrounds. Blazing lights with a sweet temper, ultra-modern and polished table, and comfortable cushioned chairs. What else do you need? Place a crystal bowl on the table. A narrow, elongated cupboard along the walls, preferably cream in colour, will complete the set. Simplicity speaks for itself when you complement wooden floors of your home with a lavish looking, yet white table. A few more burnished cupboards and racks will add the real flavour to the room. Light coloured wall paints go well with this setting. 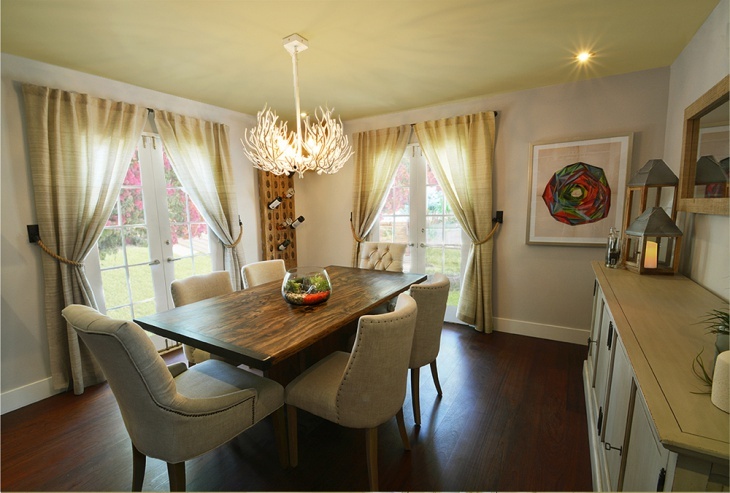 The best looks of a simple dining room can be derived by attaching a shutter to the window behind the table. 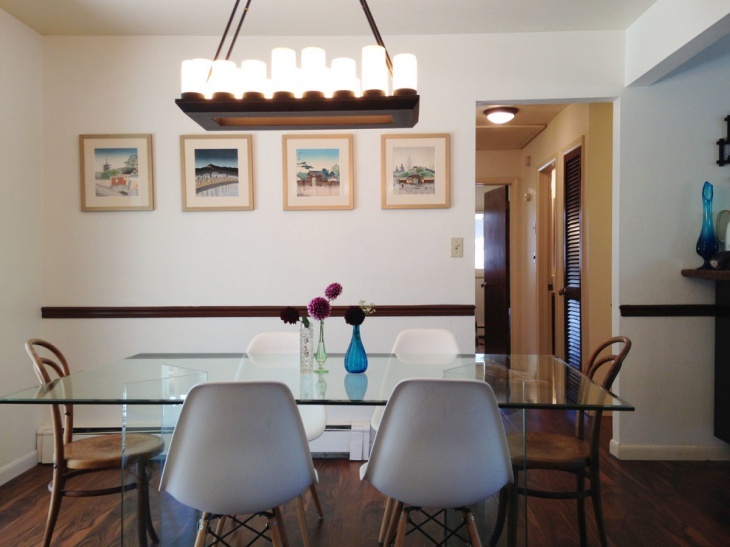 A mirror and an old lantern will give you a modern version of roman dining rooms. Wicker end chars with a cross-legged table will bring the ‘farm house’ element into your room. 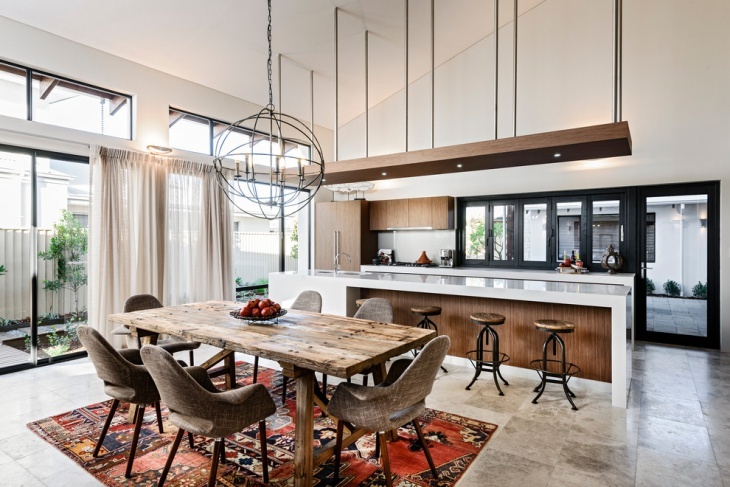 If you like to break away from the stagnancy that have gripped the modern homes, go for a forthright, dynamic dining room. With gleaming walls, lights and paints, get a blast of lavish furniture. This is one of the latest trends and you must try them. This is an optimized setting for you if you have a taste for books. It is actually a dual-purpose setting, where you can place your bookshelves. 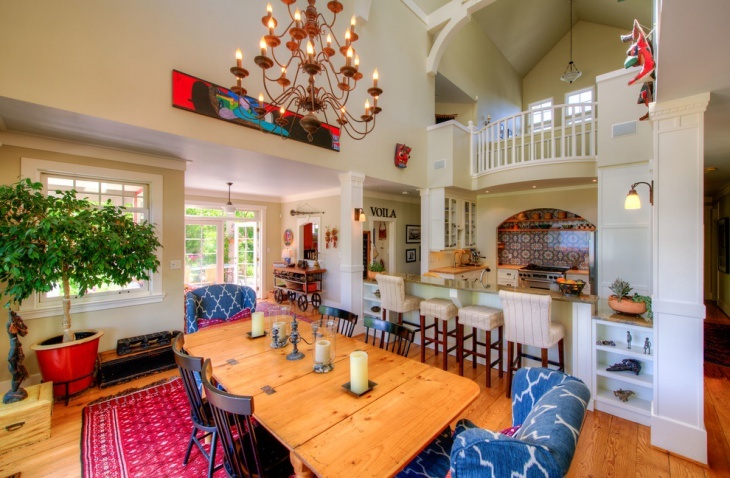 Place a few ladders as well, with matching looks with the dining table. 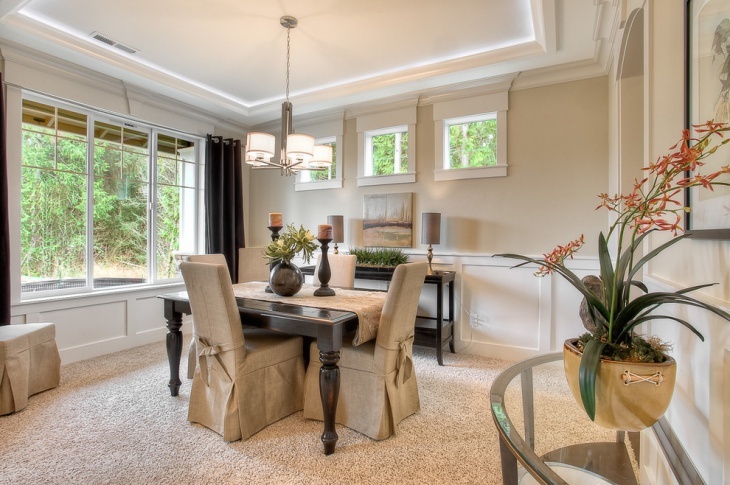 A carpet around the table will complete the room. 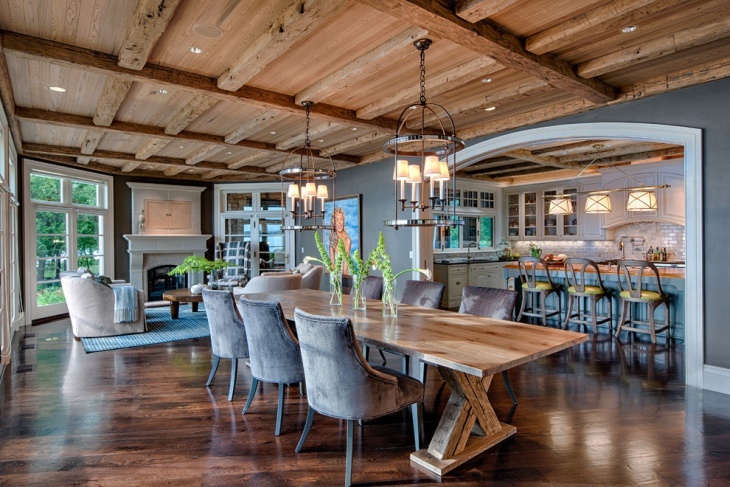 So, you are free to experiment with all these ideas and craft dining rooms with all the essential elements. Make sure that it becomes a part and parcel of your asset. Glorified walls and blinding lights cannot yield the thunder, just improvise these ideas to complement your interiors. Hope you will find these ideas useful. Feel free to come up your ideas.